last weekend friends from up north were in town visiting, I immediately noticed their license plate. I didn't know precisely what satya meant and had to ask. I was informed that satya is a sanskrit word which is means truth and love. 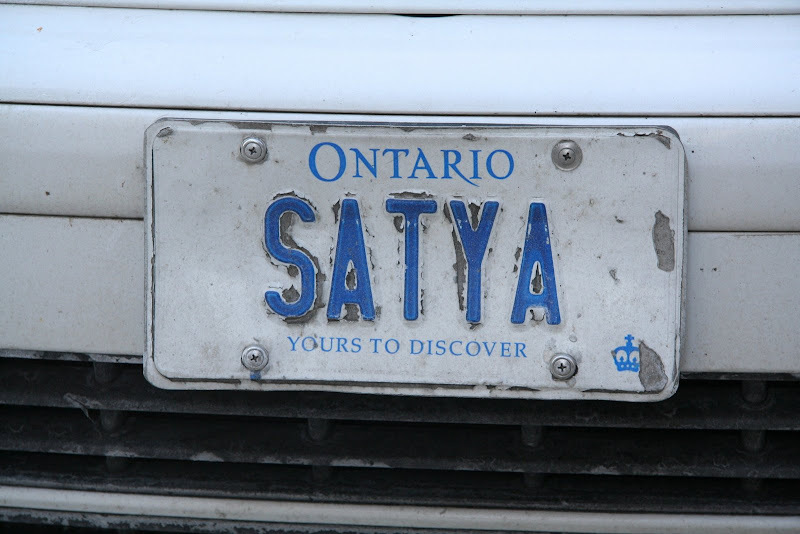 knowing the meaning, their custom plate is even more special given the motto for ontario - yours to discover. john lennon's classic song 'gimme some truth' although written in 1971 the sentiments of the lyrics still ring true today. 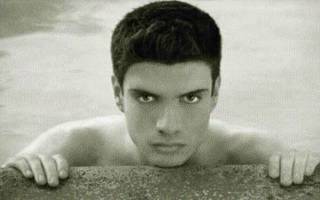 Satya. I like that. I am sure that this will pop up in some paper I write in the future so thanks again. Can't ever get enough from John! Understanding truth is one thing; accepting it is another. Galileo himself was forced to recant, and spent the last nine years of his life under house arrest. LOVED my first visit to your blog! Sanskrit has some incredible words. I learned a new one today... Satya. Thank you so much! The 5 things u should consider b4 buying any [url=http://www.magazinearena.com]online magazines subscriptions[/url]. This is a great GREAT LENNON song. Thanks for posting this one! Imma try and learn it so I can sing it for karaoke soon! This is the first time on your blog and I enjoyed my time here. A post with John Lennon has true meaning! He is a great writer and I always loved his music because of the words behind the music. Visit and follow my blog as well to get daily free travel information on interesting destinations and tips! Chat with you again soon. i just love your blog! you and i seem very like-minded, which made me enjoy the posts i've read so far immensely - but the pictures, well they make it just a fantastic hang-out experience. thanks for sharing your beauty with the world! 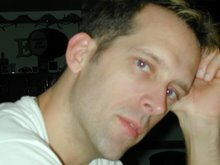 i'd love to follow your blog but didn't see a link to do so. i'll look again, maybe i missed it.